At Deerfield Auto Repair and Kwik Kar we are committed to providing you the best automotive repair experience at competitive rates. We offer a 12 month or 12,000 mile warranty on all repairs. Ask about our same-day repair service and remember, we accept most competitors’ coupons. We have a tow service available, and special pricing and delivery on Rental Car Service provided by nearby Enterprise rent-a-car. We accept Visa, MasterCard, American Express, Discover and Debit Cards. We also accept PHH Fleet, Voyager, GE Fleet and other National Fleet Accounts. We also provide billing for local Commercial Accounts. If you need the best brake service in the Katy area, drop by! 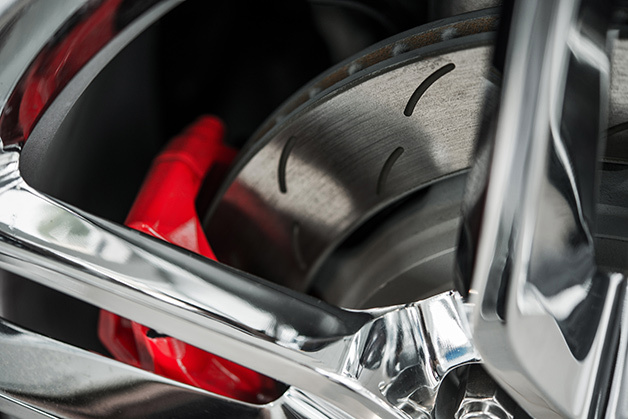 Our certified technicians will take care of your Brake Pads, Rotors, Calipers, Parking Brake Repair, Brake Lines, ABS Components, Master Cylinders and Brake Boosters. 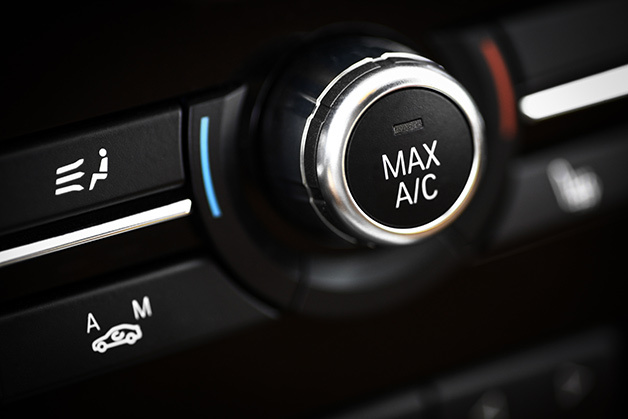 You can’t control Houston’s climate, but we can keep your Climate Control working great. R134a refrigerant, A/C Compressors, Receiver / Dryers, Accumulators, Condensers, Evaporators, Leak Testing and Repairs, as well as Heater and Blower Motor repairs. 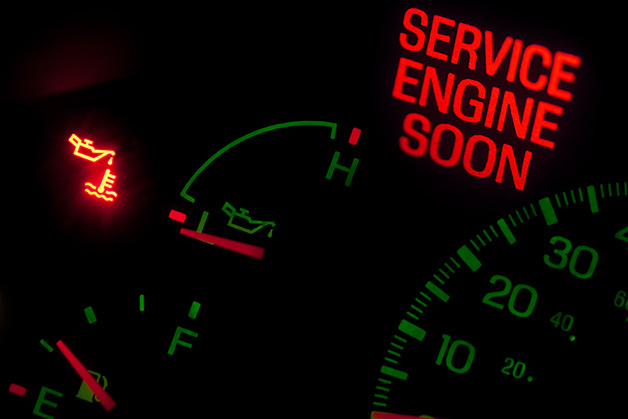 Has your Check Engine Light or Service Engine Soon warning light come on? Don’t take any chances. We offer free Check Engine light diagnostics to determine the nature of the problem and any service that may be required (FREE with approval of recommended repairs). You need to go places – we can help your vehicle go the distance. We service CV Axles and Boots, Timing Belts, Ball Joints, Bushings, and Cruise Control. Plus, Windshield Wiper Repairs, Power and Manual Window and Door Lock repairs, Sunroof Repair, Tune Ups and more. Automatic and Manual Transmission Service and Repair, U-Joints, and Drive Shafts. Also Front and Rear Differentials and Transfer Cases. Water Pumps, Belts, Hoses, Thermostats and Cooling fans. Fuel Pumps, Fuel Injector Service and Repair, Fuel Pressure Regulators and Fuel Filters. Spark Plugs, Ignition Wires, and Distributors. Power Steering Pumps, Hoses, Rack and Pinions, Tie Rod Ends, and Power Steering Flush as a preventative maintenance item. Shocks, Struts and Mounts, Coil and Leaf Springs. Oxygen Sensors, Catalytic Converters, EGR valves etc. Two and Four Wheel Alignments, Steering and Suspension Component Adjustments and Repairs. Maintenance and Repairs on Manual, Automatic and CVT Transmissions. 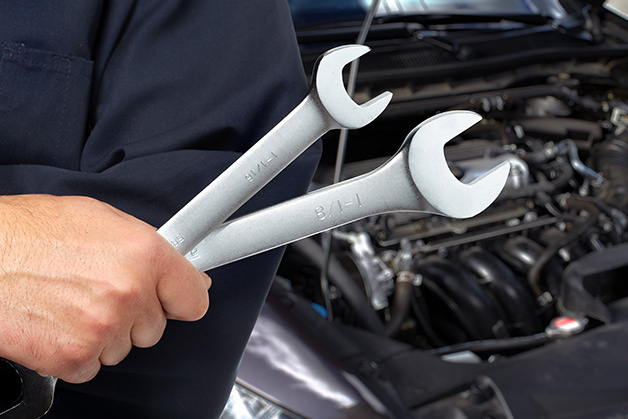 Looking for the best auto repair in Katy, Barker Cypress or West Houston?